Great opportunity to purchase affordable home. Seller has already agreed to pay 6% Buyers Closing Cost with full price offer. It is the agents opinion that this home should qualify for All types of financing making this a very affordable home for anyone. 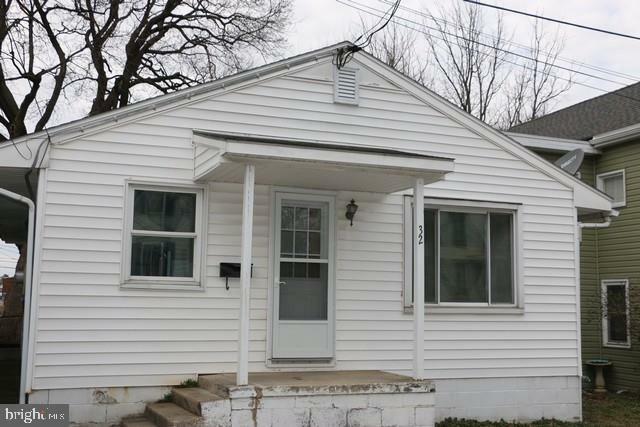 3 bedrooms, 1 bath, lower level finished family room, fenced rear yard.